I read this article and found it very interesting, thought it might be something for you. The article is called Ed2Go Online Courses and is located at https://www.sampsoncc.edu/wdce/ed2go-online/.  Sampson Community College offers a wide range of over 300 highly interactive courses that can be taken entirely online via our Ed2Go Online Instruction Center. All of our courses are led by expert instructors, many of whom are nationally known authors. Our online courses are affordable, fun, fast, convenient, and geared just for you. Interior design takes training as well as talent, and these lessons will give you the know-how you need to design a room from floor to ceiling. You’ll delve into color theory, industry trends, spatial arrangements, floor plans, traditional and modern interior design ideas, and other basics. In addition, you’ll explore a range of careers in interior design and get insider tips for entering this exciting field. Do you know the five most common reasons why manuscripts are instantly rejected–often without even being read? Do you know how to correctly format and submit a manuscript? Do you know which publishing markets most fit your writing style? Can you write a query letter that publishers won’t be able to resist?